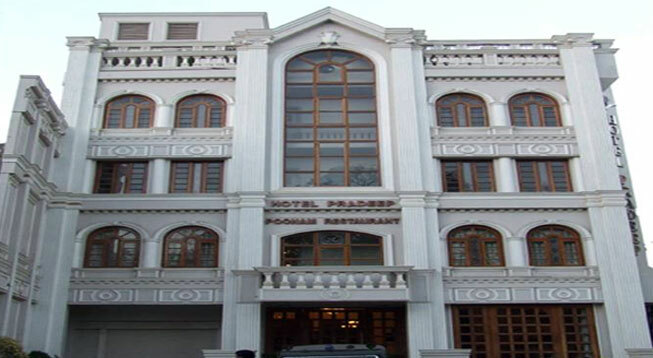 Hotel Pradeep is a three star property with 45 Executive and Deluxe suites. 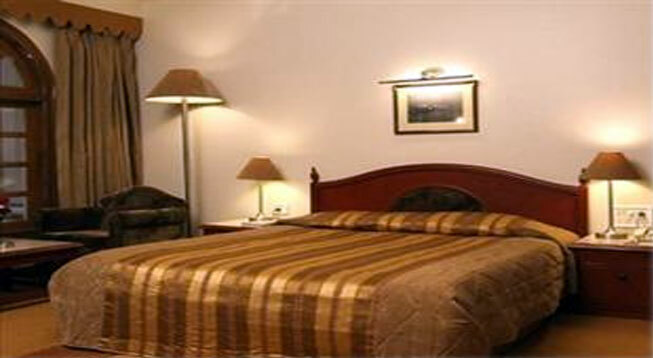 It comes under the list of most reputed hotels in the holy city of Varanasi. The central location of the hotel makes it favorite among the tourists as it shares close proximity to almost every attraction.